Traci Amick is a dynamic and sophisticated force in the Savannah real estate market and has achieved success for her clients by hard work, optimism and persistence. Traci has a proven track record and has successfully sold more than $100 million in real estate over the last decade, She is the luxury homes expert in the Savannah area specializing in upscale golf, swim and tennis and waterfront communities featuring homes from $300,000 to over $3 million. Traci’s tremendous expertise in new home construction has enabled her to work closely with many of Savannah’s most prominent homebuilders in both management and sales positions coordinating with clients to custom build their home. If you prefer to custom build your home in one of the area’s executive golf, swim and tennis communities, Traci can assist you in selecting the perfect home site and quality builder. As a highly skilled and highly effective negotiator; Traci has professionalism, sophistication and a cutting edge ability to achieve the impossible while keeping her clients goals at the forefront. In addition to being the top producing agent at Keller Williams Realty the last few years, Traci was named to the Sales Council of The Elite by the Marketing and Sales Institute - a national sales consulting firm located in Hilton Head Island, South Carolina. Approximately 80 sales agents in the Southeast were elected to this prestigious group, Traci was also featured in the Savannah Business Report as one of the top female Realtors in the Savannah area. Joyce McAllister, a Savannah native, has been a licensed Realtor since 2004 and has been an intricate part of The Amick Power team since the mid 2000s. Joyce, Traci's Operation Manager, is responsible for all coordination from contract to closing including but not limited to contract preparations, inspections, amendments and revisions--baically all the behind-the-scenes details and paperwork that brings Buyers and Sellers together at closig. She is the DETAIL person that keeps Traci Amick's real estate machine running smoothly! Prior to becoming a licensed Realtor, Joyce was a homebuilder specializing in custom homes from $300,000+, primarily in the Southbridge Golf Community. She had two different partners including her father, Ray Tarpley, who was one of the most respected Builders in the Savannah area in the 1990s and mid 2000s. Mr. Tarpley has since retired and it was at that time that Joyce transitioned into fulltime real estate with Traci. In a former life Joyce was a banker, working with several of Savannah's well known banks in a variety of positons, thus her proficiency with DETAILS. Contact Joyce at JoyceEllzey@gmail.com or 912-844-7653. Ivy's knowledge of Real Estate and her love for the client relations side of the business, led her to combine her 10 years of real estate expertise with the already dynamic Traci Amick "Power Team." 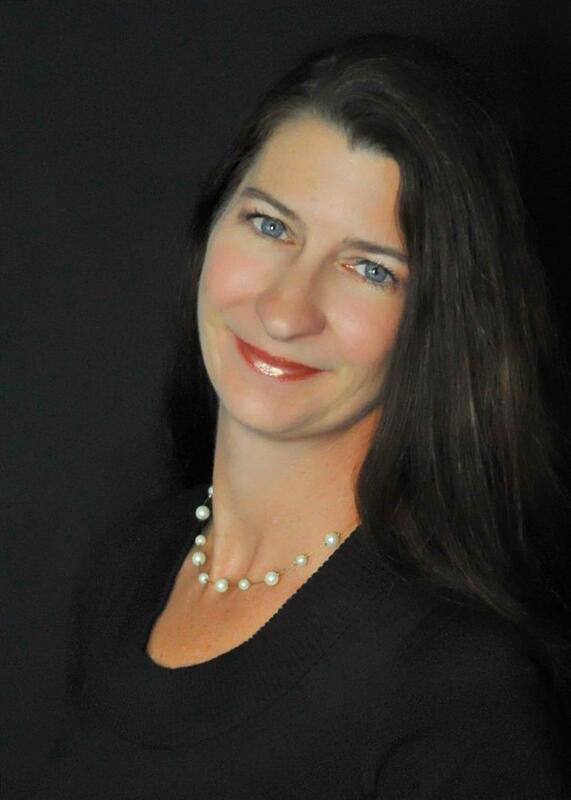 A Savannah native, Ivy has been a licensed Realtor since 2005 marketing all types of properties in all price ranges. On The Amick Power Team, Ivy's responsibilities include coordinating all listing and marketing for Traci's extensive listing portfolio. Ivy's primary goal is to assist Traci in exploring every avenue possible to market her Seller's homes to the world and to offer customer service that goes above and beyond the client's expectations. Ivy also works as a Buyers Agent with select clients. Prior to entering the field of Real Estate, Ivy was a very successful Personal Trainer for over 14 years, a career that allowed her to really hone her people skills. Kimber Fulton has beenasuccessful full time Realtor in Savannah for 6 years in addition to working in the customer service and communication industries for an additional 9 years. Kimber’s number one goal as a Buyer's Agent for The Amick Power Team at Keller Williams Realty is to find the best fit in terms of communities and homes for her clients so they are completely satisfied with their home buying experience. Kimber speaks fluent German and some French and studied abroad affording her great knowledge in diverse cultures and languages. She prides herself on excellent customer service and communication as well as being well versed on the various communities throughout the Greater Savannah area and local Real Estate trends. Kimber grew up in Florida where she still has family. She also has family in South Carolina so she is surrounded! She has 2 children Elise, 10, and Alex, 7 and enjoys fishing, tennis, acting and spending time with her family. Kimber has been a resident of the Southbridge Golf Community since 2006. She has had the pleasure of working with Traci Amick before and is thrilled to be joining the Amick Power Team and Keller Williams Realty, Coastal Area Partners.